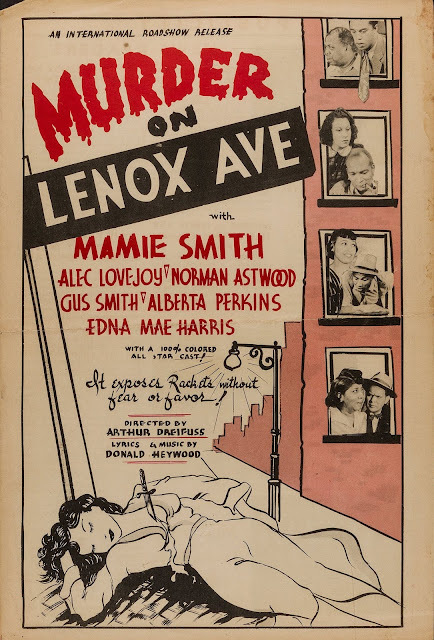 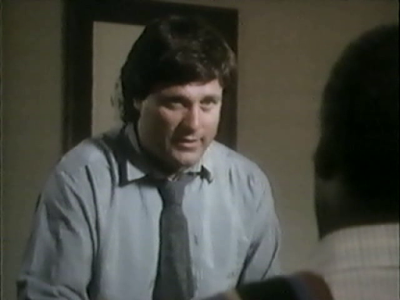 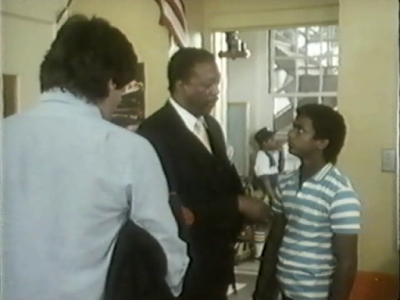 Terence Knox stars as, Steve Grenowski, a white inner-city teacher, assigned to a classroom full of problem students. 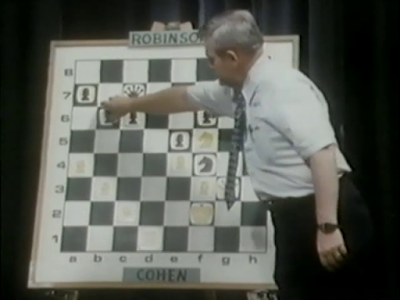 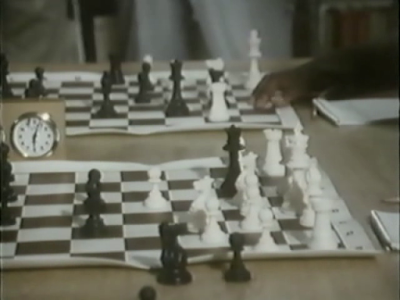 By appealing to his students' gambling instincts, Gernowski turns the kids onto chess. Soon the teacher's chess team, headed by Frank (Alfonso Ribero, TVs The Fresh Prince), has won the county's junior championship. A shot at a national title is compromised when one of Frank's less trustworthy pals lures him away to a few local "money matches". 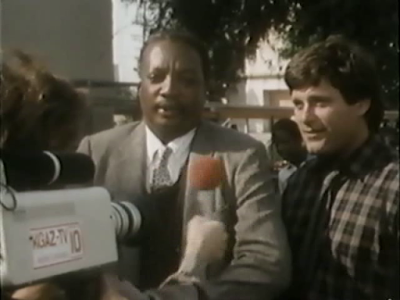 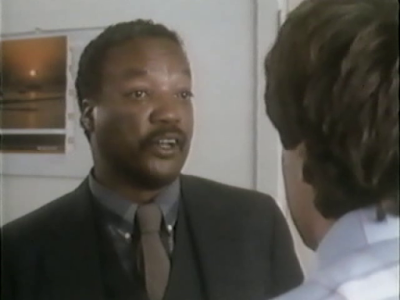 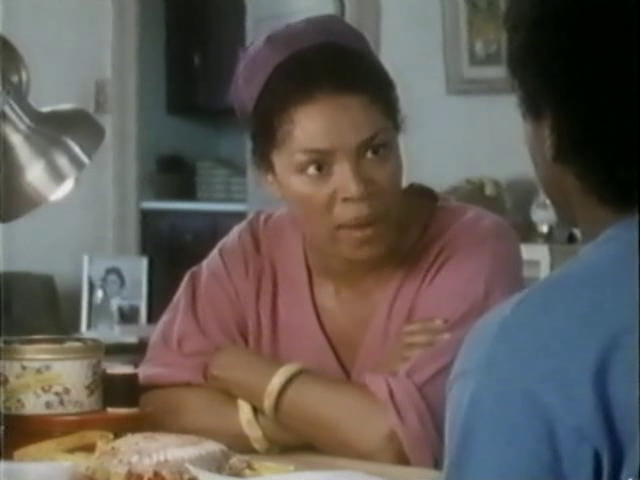 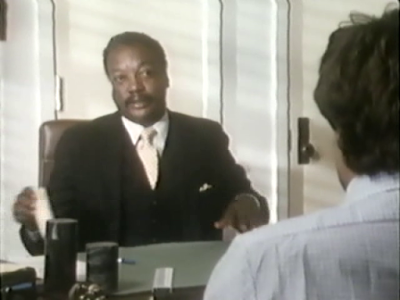 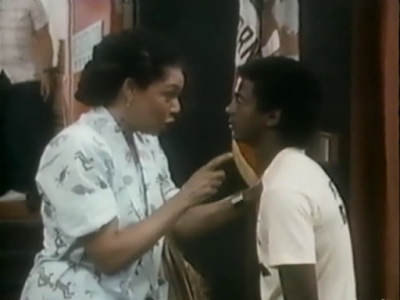 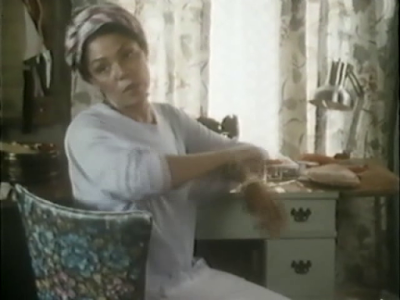 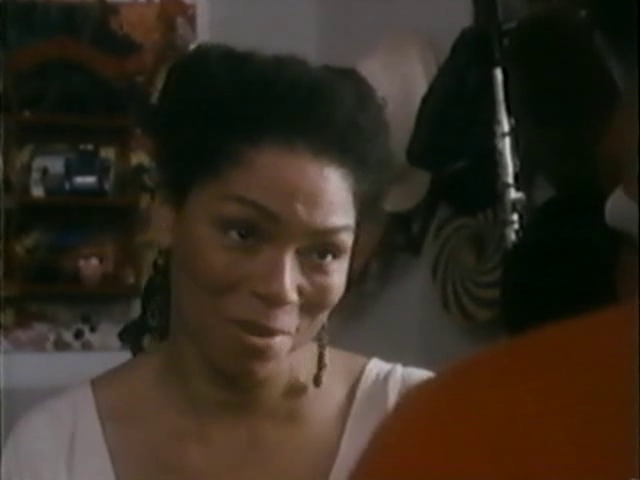 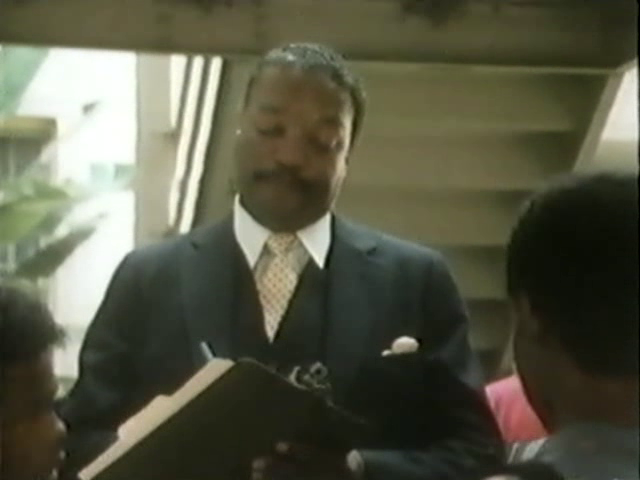 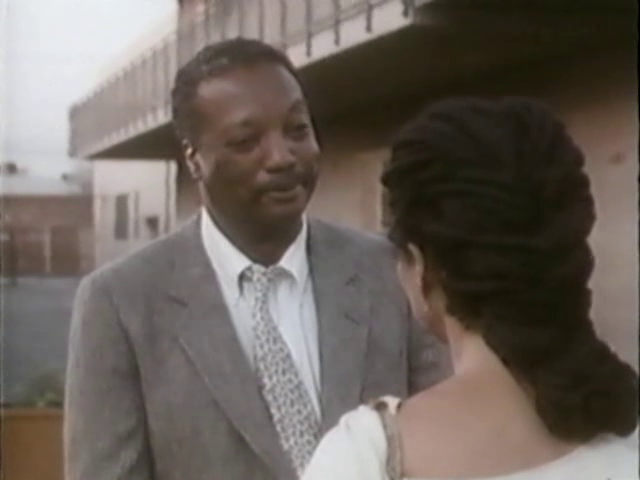 Paul Winfield (Trouble Man, Sounder) and Rosalind Cash (Cornbread, Earl and Me, Amazing Grace) costar in this fact-based drama, first telecast February 14, 1987 on the PBS series Wonderworks.